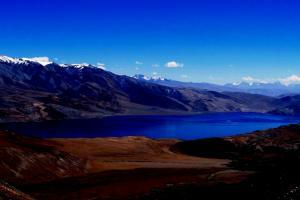 Tsomoriri Lake is one of the most beautiful lakes in Ladakh situated to the South East of Leh, 220 km from Leh. Korzok, the nomadic head quarter village of Rupsho is situated by the western bank of the Lake Tsomoriri. Korzok Monastery is surounded by the village houses of nomads facing the Tsomoriri Lake. 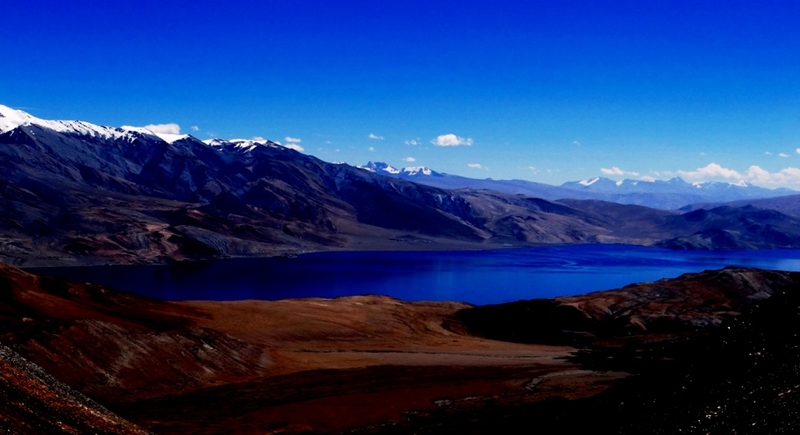 Tsomoriri and Tsokar Lake circuit is one of the best Jeep tour destinations in Ladakh, especially for those who love landscape, nomadic life and culture and wildlife.